 We are dedicated to providing local, personalized, compassionate, and professional services for hopeful parents turning to gestational surrogacy to grow their families.  We are honored to support each amazing woman who raises her hand to be a gestational surrogate and change lives in extraordinary ways.  April Texas Surrogacy Meet Up with Marsha! 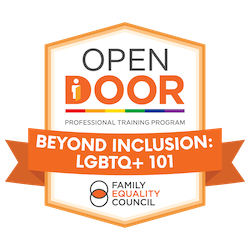  Schedule a free consultation with Bright Futures Families Co-Director, Jennifer White.  She'll review your situation and offer her recommendations for the best way for you to grow your family.